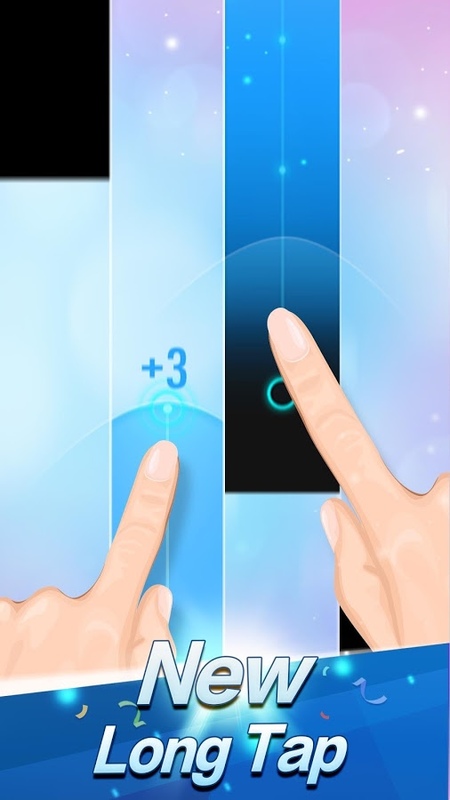 Piano Tiles 2 v3.0.0.806 MOD APK – The hit of the world loved by 900 millions of players, Piano Tiles 2™ is having its 2nd birthday! 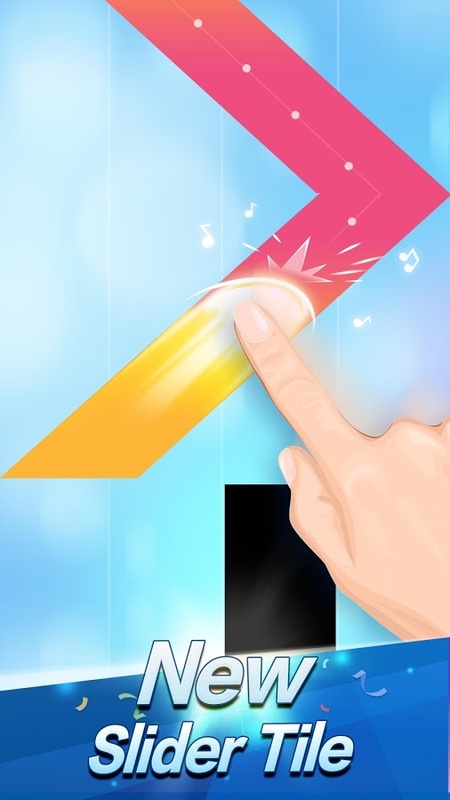 During these 2 years, Piano Tiles 2™ with its simplicity, thrill-seeking and challenge-taking features, is always in the top ranks. Come to take the challenge!